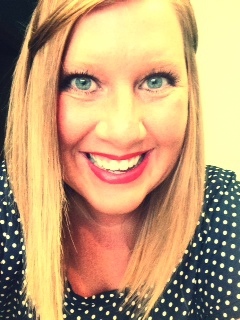 Stacey is our office manager and chiropractic assistant who has worked here for 4 years. Stacey feels like she has never been part of such a fulfilling occupation until now. Chiropractic Complete has enlightened her with the benefits of chiropractic care and now she doesn't know how she ever managed without it. With many years of experience working in the medical field, she has an amazing ability to make each patient who comes to the clinic feel as if they are right at home. Her outstanding interpersonal skills, knowledge of the benefits of chiropractic, and warm smile is what awaits each patient as they enter the clinic. She resides in the Wind Lake area, with her two kids, and husband Denny.